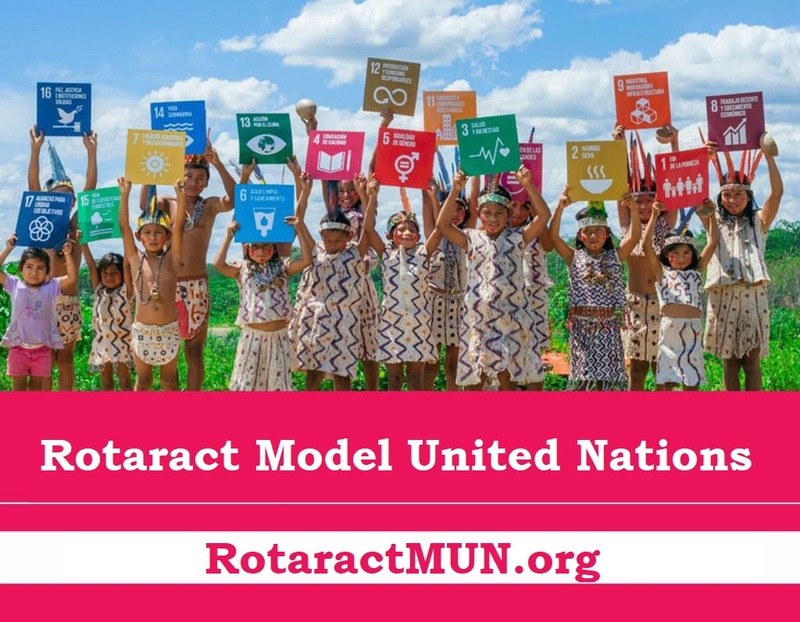 We are very excited to announce our new global partnership, this time with the Toronto World Leadership Forum 2017 and reunite with world leaders that share the same values with our Rotaract Global Model United Nations international youth conference and International Youth Decision Making Body: youth empowerment, world peace and friendship. 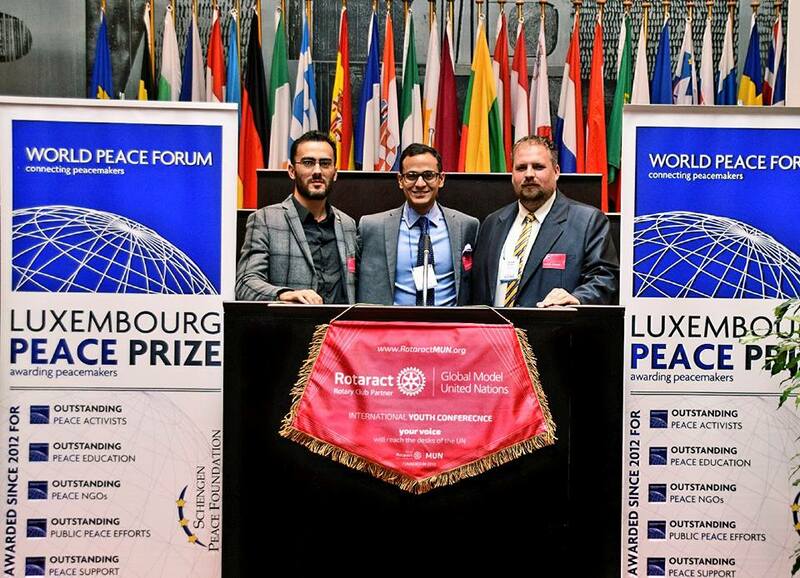 Everything started last year in Rotaract MUN at Change the World New York where many young leaders around the world met and developed a network with global events like World Peace Forum, Luxembourg Peace Prize and Rotaract MUN, events where our members Adrian Dan Pop, Ionut Sabo and Ali Ponte took part last year and this year. From here to Toronto World Leadership Forum was only one little step that happened recently with a partnership that we are glad to be part of. Don’t miss the chance to be in Toronto on April 2018 and meet amazing guest speakers like Auma Obama, Founder and Director of the Sauti Kuu Foundation (Strong Voices); Brian Tracy, Speaker – Trainer – Bestselling Author; Lisa Longball Vlooswyk, 7-Time Canadian Long Drive Champion, Speaker, Journalist, Golf School Owner and Peak Performance Specialist; Ismael Cala, Author, Lecturer and Communicator; Joseph Sherren, Professional Speaker, Corporate Trainer, Executive Coach and Business Transformation Specialist, Kristin J Arnold, High Stakes Meeting Facilitator, Mainstage Conversationalist and Panel Moderator; Jack Canfield, America’s Leading Authority on Creating Success and Personal Fulfillment; Tina Varughese, Cross-Cultural Communication Expert, Work-Life Balance Advocate; and many amazing delegates from all around the world, leaders of their communities. The Toronto World Leadership Forum is one of the largest events in leadership and peace, taking place on April 20th and 21st at the Metro Toronto Convention Centre, where the topics of Women, Empowerment and Peace will be addressed. 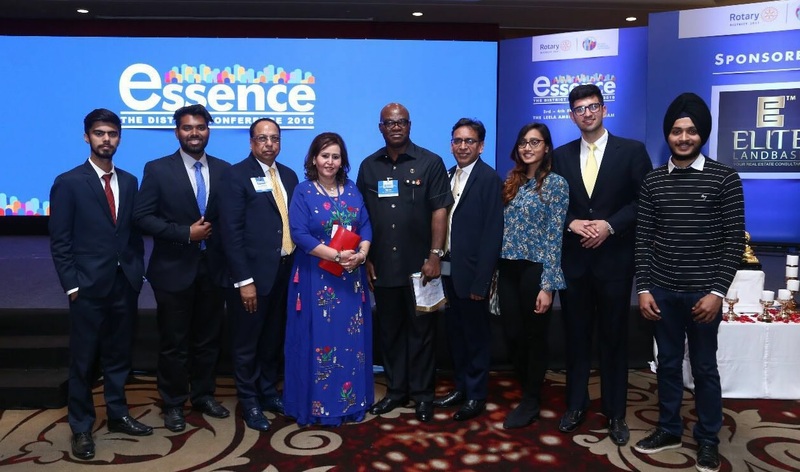 The forum will unite powerful international speakers from multiple sectors, in a unique event meant to empower the participants for further professional and personal development, crossing beyond gender gap issues in a globalized economy in order to provide economic and social growth.